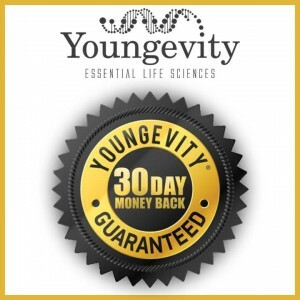 Youngevity is a technologically advanced nutritional company dedicated to improving lifestyles by promoting vibrant health and flourishing economics. 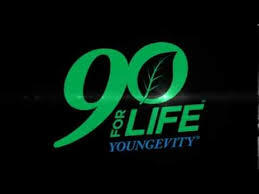 Since 1997, Youngevity has been providing quality, innovative health care products to satisfied customers. 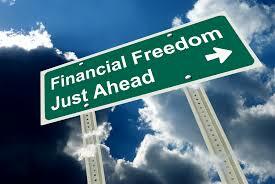 This stability provides a solid foundation for your business. 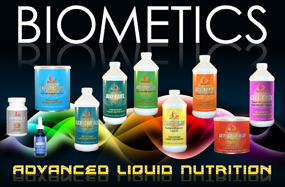 We use a simple proven approach to help you introduce our state-of-the art products to people worldwide. We’ve made it our mission to provide our customers with accurate and thorough information they need to make sound decisions regarding their health. In fact our efforts and unwavering commitment in this regard have resulted in an unprecedented achievement: we’re the only direct marketing company to successfully petition the U.S. Food and Drug Administration to establish Qualifed Health Claims for Selenium and Omega-3 Essential Fatty Acids. 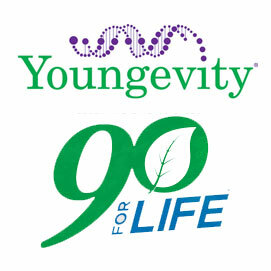 Youngevity’s Mission: Imagine waking up each day full of energy and vitality, functioning at top form, both mentally and physically, having that unmistakable glow of radiant good health! 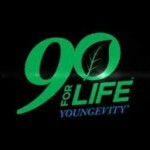 That’s what Youngevity is all about! Youngevity believes that the public is better off by getting more information to…come to an educated decision regarding [it’s] own health This vision and passion begins with Dr. Wallach’s career path. He chose to become a Veterinarian and he began doing research with animals early on in his career. He even worked with Mutual of Omaha’s Marlin Perkins. Being trained as both a Pathologist and an Exotic Animal Vet, afforded him many research opportunities. He even made the monumental discovery of the first recorded case of cystic fibrosis in a non-human while doing research at the Yerkes Primate Center in Atlanta, Georgia, in the fall of 1977. This set Dr. Wallach’s path in search of more research for the Trace Mineral Selenium. What’s involved in the Health Claim Petition Process and is it really a big deal? Well let’s take a look. How many people have heard of Folic Acid? Have you ever heard a PSA (Public Service Announcement) for Folic Acid? You know, the March of Dimes now runs TV announcements as to the importance of Folic Acid and that women of child bearing age should be consuming Folic Acid to reduce their risks of having a child with a Neural Tube Birth Defect. Well those claims had to be litigated! Yes, that’s right, the FDA did not want these claims to be freely disseminated! The FDA had to be SUED, and the courts agreed that this information should be allowed to be given to the public. Since these claims were allowed by the courts, these Birth Defects have declined by 50-70% in the US and parts of Canada! Just think of the many thousands of children born healthy that would not have been without the dissemination of this information!